The Lincoln Gap Wind Farm is a 59 wind turbine, with 10MW grid scale battery storage, project under development by Nexif Energy Australia Pty Ltd. 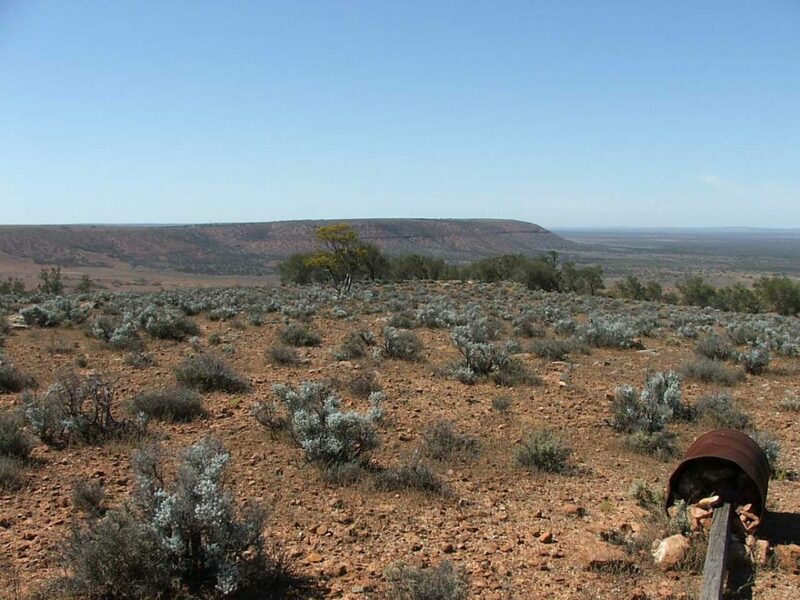 The project is located approximately 15km to the west of Port Augusta. The site was located in 2004 by Wind Energy Solutions Pty Ltd who undertook the early development and submitted an Environmental Impact Statement in 2005. Development approval was granted in 2006 after which the site development continued. Changes in wind turbine technology over time led to modifications of the wind farm layout and wind turbine height to 180m using 3.6MW Senvion wind turbines. The project will connect to a 275kV grid line managed by ElectraNet, running to the south of the project. The project reached financial close in November 2017 with commissioning scheduled for late 2018. How large is Lincoln Gap Wind Farm? Lincoln Gap is an ideal location for a wind farm as it has an excellent wind resource and great access to the grid. With a capacity factor of around 43%, the project should export over 800,000MWh/year and using the 10MW battery storage make a significant contribution to the renewable energy target while helping with grid stability and reliability. Where is Lincoln Gap located?